Zly's interview.. Wow. She calls fsf "my uncle". Fsf is a caring man. Both of the are very passionate. I love what she said about him. It gives the feeling of a warm and fulfilling relationship. And he cooks! Ha ha.. She was caught by fsf through her stomach.. My uncle cooks the best noodles. I agree with you there. When I first saw LY with WC for Zu Mountain, I was shipping them like crazy. Their BTS moments were sweet and you could see LY was very relaxed and naturally playful. The BTS with FSF in Monkey King 3 was sweet too. Pity they didn't show much for TSOML. Really happy for zly&fsf. They are establishing their home little by little. Adding furniture here and there. Zly lamented she can't buy furniture as an ordinary woman. The price to pay for being a star. So, ordered them online. Uncle picked up the wall papers. Lol.. The whole domestic preparation us lead by uncle. She talked about the happiness when they went to the park. The yellow autumn leaves. It's happines to them. Uncle took her pictures and she chose them. Talked about to live as boringly as possible..
About fsf's zest of life which is also one of the reason why she is attracted to him (beside his keen towards zly's food preferences and caring and loving). About losing popularity when she is at her peak. That zly accepted it without regret and strive to do the best in what she considered as worthwhile. The rest period she is in now is considered as accumulation/charging. Looking forward to the birth of their child. She hopes to act in a police investigation story. Love it. Hope she can achieve her dream after her coming back later. Mod edit: Please do not quote images/videos. Teacher Zhao is gentle and wise. Fsf said during the filming of Happy Camp. To be aired next Thursday. P2;every time fsf talk about ZLY, his expression is bashful, shy and so sweet. He didn't look like a mature 40 year old but like a teenager with a first love. Yingbao must be so in love for fsf to call her gentle... where’s zhao xiaodao? 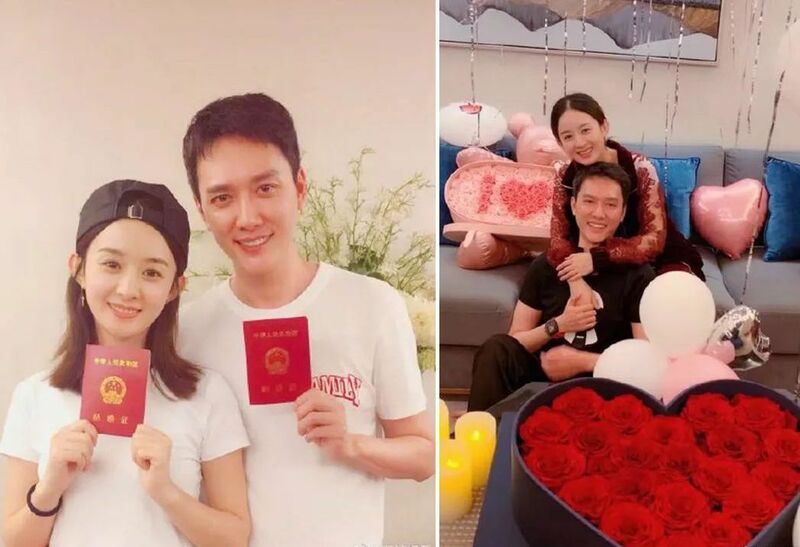 Ever since Zanilia Zhao Liying has taken a break from showbiz, she has experienced two wonderful life changing events as she got married to Feng Shaofeng last October and announced her pregnancy this January. Zhao Liying tells all in a recent interview about her life away from the spotlight. When she's alone, she rarely watches the shows she's in. But it's a different story when Feng Shaofeng is around, she shares that he follows The Story Of Minglan on his phone and is eager to show it to her. I think that's both funny and sweet having your husband pester you like that. Zhao Liying spends most of her time at home. When she wanted to buy stuff, she would order pieces of furniture or other small items online. Inside her house, one would see a pink rose on the table and a Totoro toy on the bookshelf. Feng Shaofeng was apparently the one who chose the wallpaper for their house. It is worth noting that the couple displays prints of original works by Hayao Miyazaki. It looks like somebody is fan of Mr. Miyazaki. For Zhao Liying, she always had to work away from home because of filming and neglected what it means to have a home. Now, she'll think of adding things to her home to make it into their own. Her home is her place of peace, where she belongs and where she is happy. 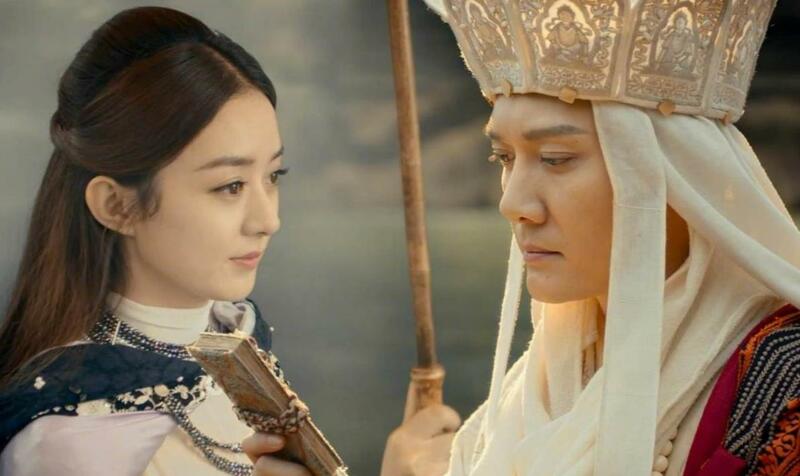 Zhao Liying and Feng Shaofeng have been in the same productions many times before, but it wasn't until their last two projects Monkey King 3 and The Story of Minglan that they were paired as a couple. In real life, she fondly refers to Feng Shaofeng as her "Man child" and she has become used to being cared for by him. He is a gentle person, very giving towards her and caring. He would bring home her favorite dish and cook it for her. She says, "I think the noodles he cooks are the best in the world." Aww.... How sweet is that? There was a time when she would take Feng Shaofeng's arm and go to the park. They would enjoy themselves and she would pick nine photos out of dozens that Feng Shaofeng took during their time together. She later recalls, "At the time, the sky was clear and golden yellow leaves of autumn were very beautiful. You can see the person you love behind you when you turn around. This is the happiness of life." Asked about the struggles she would face by having children at the peak of her career, Zhao Liying simply says, "Fortunately, I've learned to deal with it. 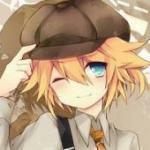 Now that I've entered a new chapter in my life, I will do my best to overcome any challenge." According to Zhao Liying, "Uncle (Feng Shaofeng) and I complement each other in our personality and other aspects. He is gentle, responsible and really knows how to live life. It's this trait of his that has moved me. We are both very passionate towards life and towards family, so we will learn from each other as we walk forward together." I'm happy for her having such a wonderful life right now. Things are going well for her and I hope this is only the start of her never-ending real life Minglan love story. She refers to him as "man child".. Lol. Make sense when you watched the bts in monkey king 3 and some in ml. He likes to fool around. His character in tsoml is like a child who loves to cuddle and be spoiled by ml. The magic thing about home is that it feels good to leave, and it feels even better to come back. When she told about her happiness with her hubby, i felt an immense satisfaction and warmth. Like watching a movie with a good ending.. Wish u both happiness. Finally its here.I love happy camp.it`s hilarious.Hope this ep will get subbed. Do you know when it`ll be aired?902?